Where did the amber eyes come from and what are its characteristics in people. Get the answers to these questions and more here. People with amber eyes are considered stunning and unique. You know why? Because this eye type is sporadic and therefore unique. While it is hard to establish the number of people with this type of eyes, it is believed that only 0.01 % of the total human population has them. This is based on scientific research. So taking that the world population has approximately 7 billion, that means only 700,000 have amber eyes. 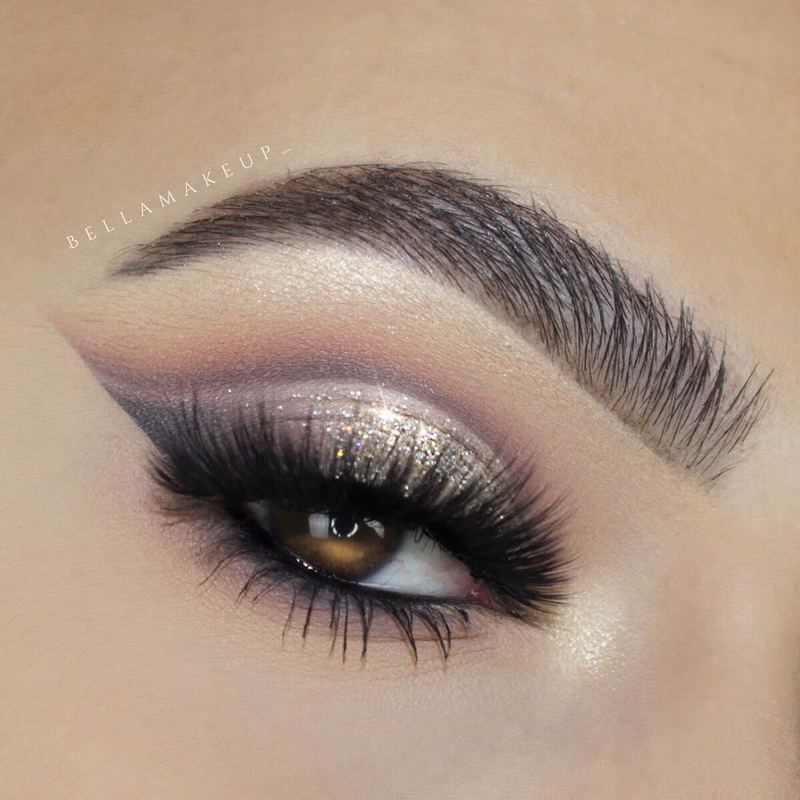 Some people describe it as a golden eye. Others describe it as yellow or coppery. Generally, these descriptions might be subjective, and we will elaborate that here. 1. Definition of Amber Eyes. Assigning a specific definition to amber eyes is not easy. This is because the colour of amber can be dark or light and include a yellow copper hue with tints of brown and green hazel. Therefore, we say someone has amber eyes when the light that reflects from his/her iris casts a golden or near translucent golden colour. Some people liken these eyes to those of a cat. Others compare them to those of reptilian class. 2. The Science Behind Amber Eyes. Many people have studied this type of eyes out of curiosity to understand their uniqueness. 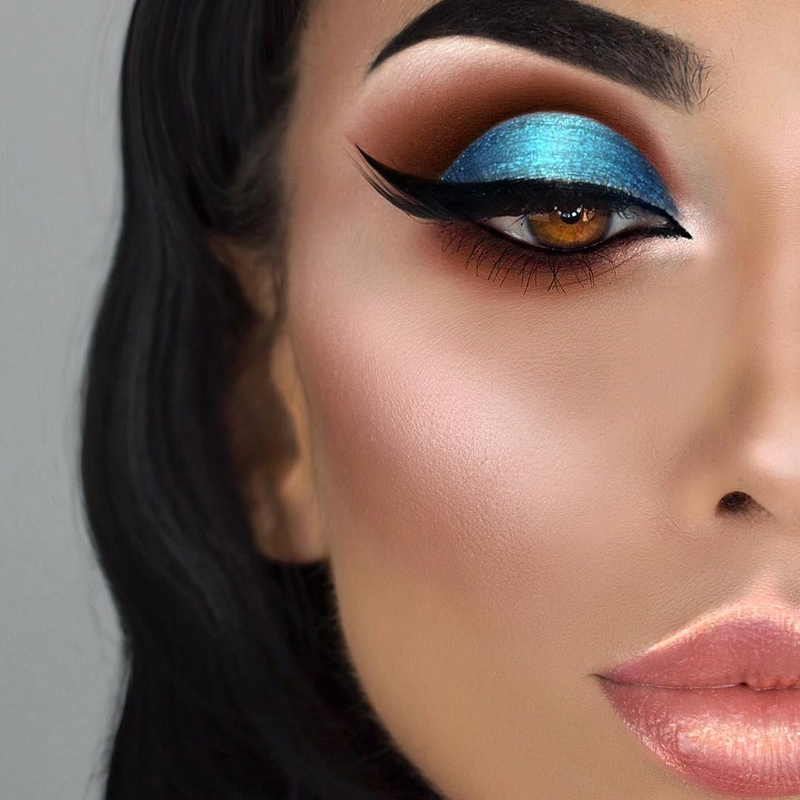 I know you too are excited about discovering more about these unique eyes. I am also fascinated to learn more just like you. 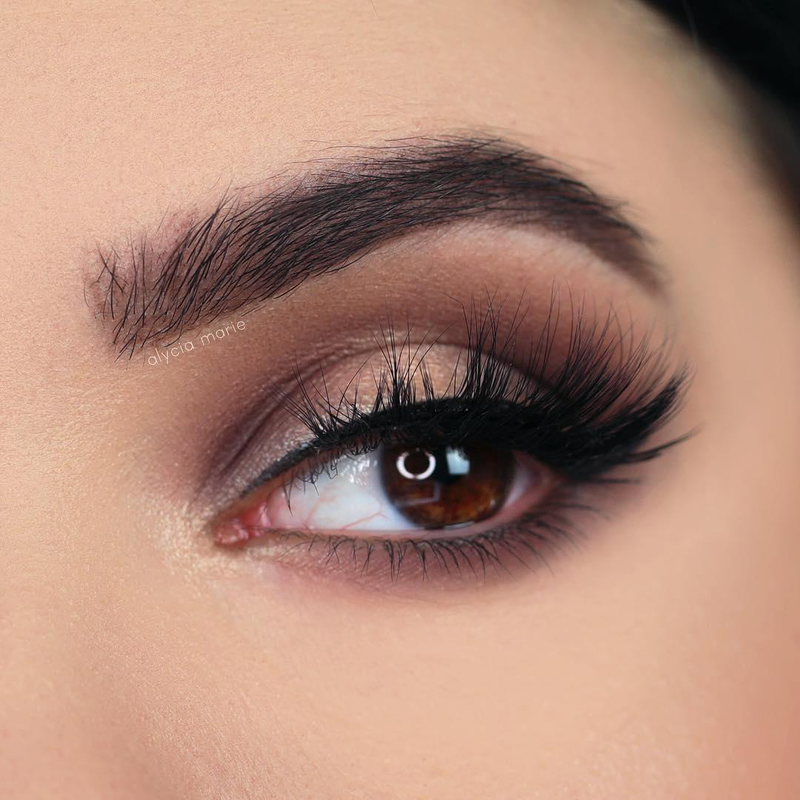 Let’s look at the basics about the amber ayes. Reflection of light around the iris. Eye colour can incorporate a myriad of virtual prisms from dark brown to darkest blue to the light green. Those colours are influenced by melanin which is a polymer made of amino acid tyrosine that is integrated into eye iris and determines the colour of your eye as seen today. Therefore, if you have amber eyes, know that it is something which was passed from generation to generation over many years ago. It is worth noting that genetics are not explicitly responsible for the amber eyes. 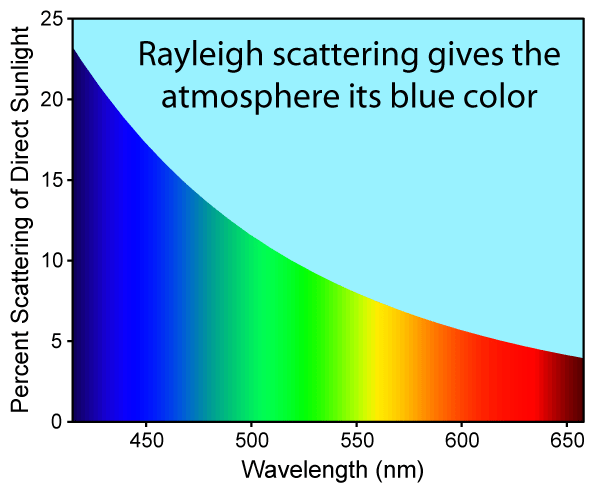 There is another factor that comes into play, and it is known as Rayleigh scattering. This is basically a term used to explain how light is reflected and scattered over an object after passing through the colour spectrum. Many people by mistake believe that iris is predominantly responsible for eye colour. That is not true. Rather, the eye colour you have is significantly influenced by the way light is dispersed in the base of the melanin pigment. 4. Amber Eyes and Genes: The Old Theory. For many years, scientists held that a dominant gene determined the eye colour. As a result, they had developed a pyramid where the dark brown was at the peak of the pyramid and the amber colour at the base. As a result of this wrong way of thinking it was believed that if your mother had hazel eyes and your father had amber eyes, your eyes will presumably be golden. And if both parents had amber eyes? Well, you would have something coppery. There are also those who believed that the recessive gene too had a part to play in determining the colour of your eyes! 5. Amber Eyes and Genes: Modern Thinking. The old thing was phased out by a new study which was published in 2008 by the American Journal of Human Genetics. There is, therefore, a general understanding that the amber eyes are majorly influenced by genetics in humans since the first time humankind inhabited the planet earth.